An ISO file is a file type that contains the entire content of a disc. Mostly, it is used to store the contents of a CD for ease of file storage and transfer. Many files available for download over the internet are stored in this file format for convenience as well. This list contains some of the best ISO file extractor software you can use to extract your ISO files. Hence, it is a widely used file type. However, to be able to use the various files combined into the ISO file, one has to extract the same. There are many ways this can be done. Various software tools are available for ISO extraction. 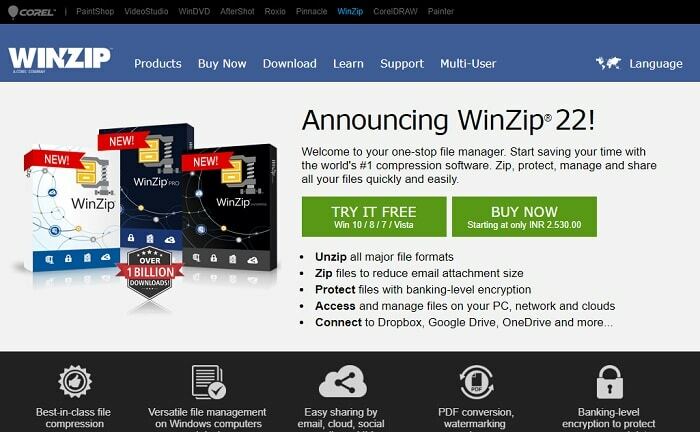 WinZip is a widely used software tool for creating compressed files and also to extract data from the compressed format. It supports a vast array of file formats including .zip, .rar, .7z etc. but it also supports the ISO file format. It has a straightforward user interface and is quite useful with a large number of file types. Hence, it is an essential tool for your PC, and as such, it is the best software tool when it comes to extracting .ISO files. Similar to WinZip, 7-zip also supports a large number of compressed file types, offering features that allow to create or extract data from them. The application is free for download as well, from the website. The file size of the software installation package is also quite small and allows easy installation. It is quick to set up and work on. 7-zip is also available on multiple platforms like Windows and Linux OS. 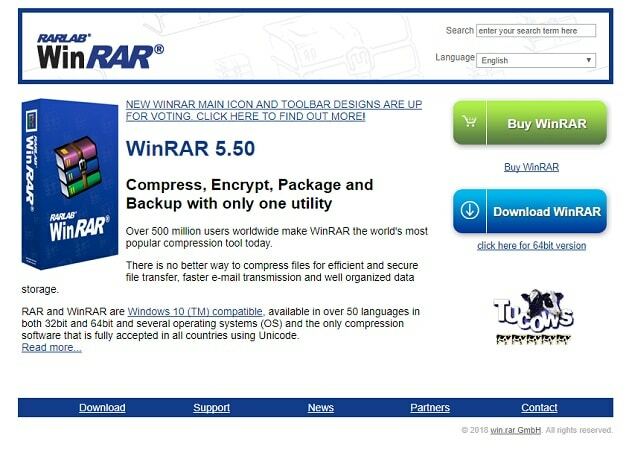 WinRar is a shareware software for extracting multiple types of archived files. It comes handy with a number of file types and is quite capable of handling ISO files of any size as well. You can just open the ISO file in or with WinRar and then specify the extraction location. This will make the software extract the ISO file and store its contents in the specified destination on your computer. 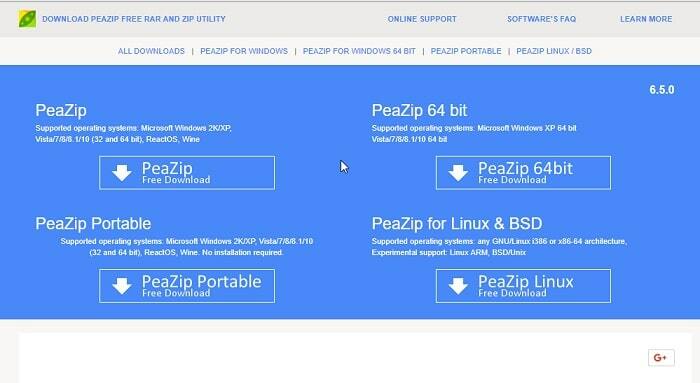 PeaZip is another archive ISO file extractor software tool similar to WinZip and 7-zip. It is an open source software which is available online. It is identical to 7-zip. PeaZip is known to support over 180 different archive file types. 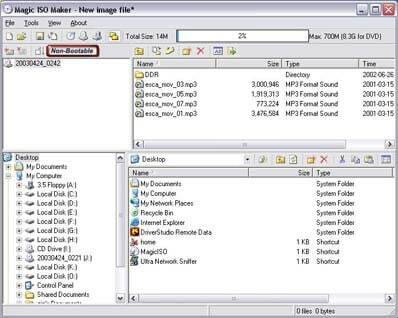 It also provides an easy way to extract and access files inside the ISO file type. PeaZip can come in handy as it supports a large number of file extensions that you will come across. 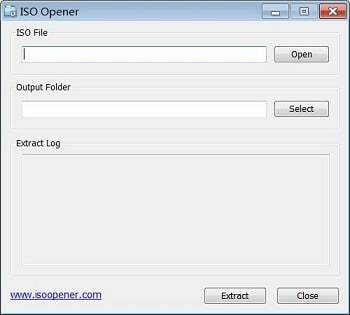 ISO Opener offers a convenient way to extract your ISO file and access the data contained in it. It is available for free download. The user interface is very light and easy to use. The ISO file extraction is extremely simple and performs by directly opening the file in the software and specifying the output file location. There is no confusion when using this software tool, and it is hassle-free. It also supports most of the standard ISO file standards as well. Power ISO is another useful ISO file extractor. 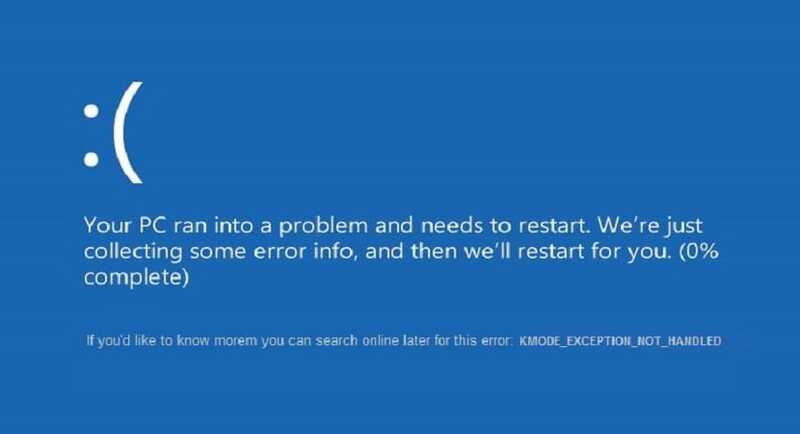 It works on multiple versions of Windows including the latest Windows 10 to the older versions including Windows 98, Me, XP, Vista, etc. Power ISO also supports a large number of languages as well. It provides not just ISO extraction but also burning an ISO too. 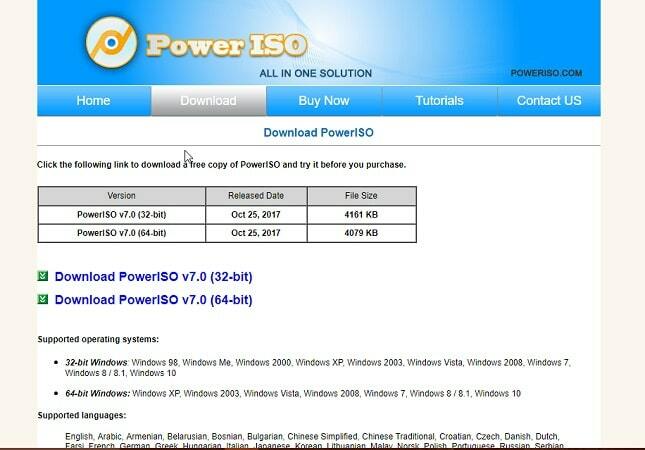 There are versions of Power ISO available for Linux and Mac OSX too. However, the unregistered version cannot handle files over 300 MB in size, and this is a limitation. WinISO is a professional ISO file extractor software that can be in use in creating, extracting, burning and mounting ISO files. It is available for free and is a complete solution for handling ISO files. WinISO is a small software which requires roughly 6 MB of storage space. It has a simple user interface and a wide range of features to make it more efficient in its task. Since it performs almost all actions related to the ISO file type, it is a necessary software tool for users who have to use ISO files often. Magic ISO is a software tool which is ideal for handling ISO files. It can create, edit or extract ISO files present on your PC. It can also convert ISO to bin file and back. The user interface is quite simple and efficiently manages to do its work. MagicISO is known to support all types of DVD image files, not just ISO file format. It is also available for download on multiple platforms and different versions of Windows. 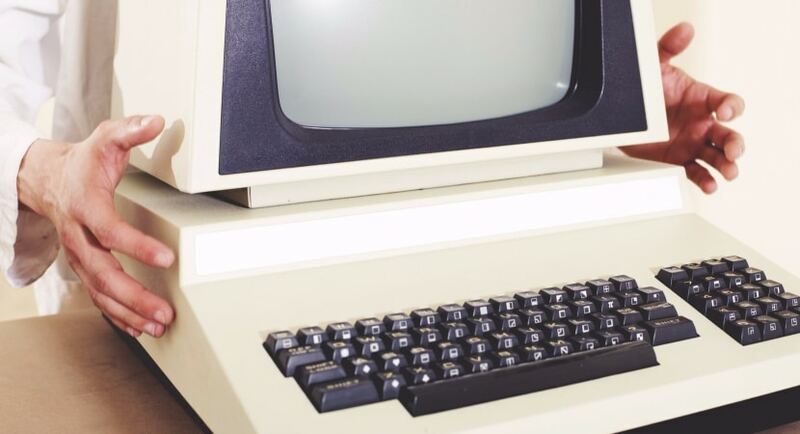 These are some of the software tools that can be in use to extract files from the ISO file type archive. Since the ISO file type is quite common when downloading files from the internet also in day to day use, these software tools are becoming entirely necessary. All of these have a simple user interface that allows new users easy access to the file extraction service. 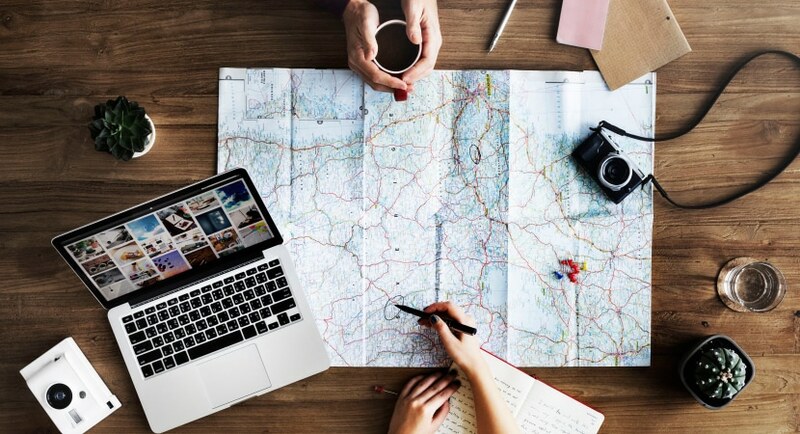 Some of these software tools, like WinZip, 7-zip, and WinRar, are very versatile and supports a whole list of other file types and hence is a necessary addition on your PC. 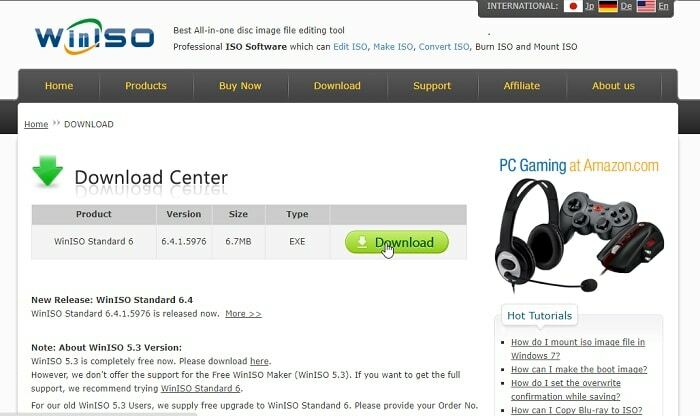 These tools allow total control over ISO files, including extraction and mounting of ISO files.